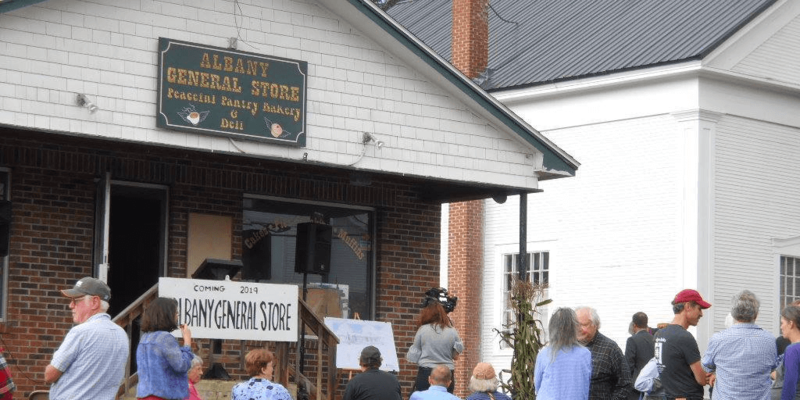 ALBANY — Governor Phil Scott was in Albany on Tuesday to announced the allocation of $2.8 million in state tax incentives for 16 projects, showcasing the Albany Community Trust’s effort to re-open and expand the Albany General Store, which closed due to a fire in 2014. At the press conference, the Governor praised local efforts to revitalize the community. 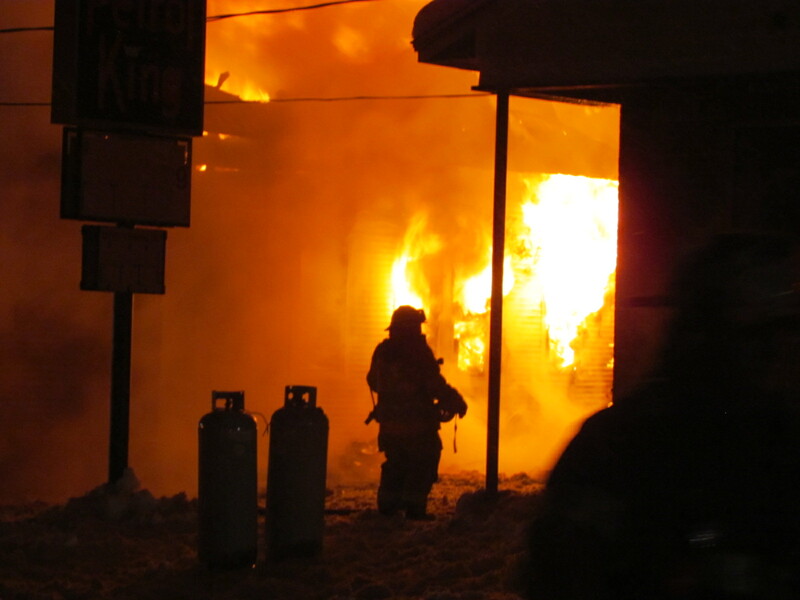 The Albany General Store was devastated by fire in early 2014 and the building remained empty until May when it was purchased by Albany Community Trust. The non-profit plans to re-open the store as a small retail grocery, bakery, and take-out deli. Work planned includes new electrical wiring, plumbing, insulation, and a new radiant floor heating system. The exterior of the 1974 building will also be updated to blend with its 19th-century neighbors, including construction of a new porch with an ADA-compliant ramp. Finally, a small addition will provide indoor seating, bathroom facilities, and a community meeting room. The total project cost is expected to be over $381,000, and the tax credits awarded totaled $55,125. 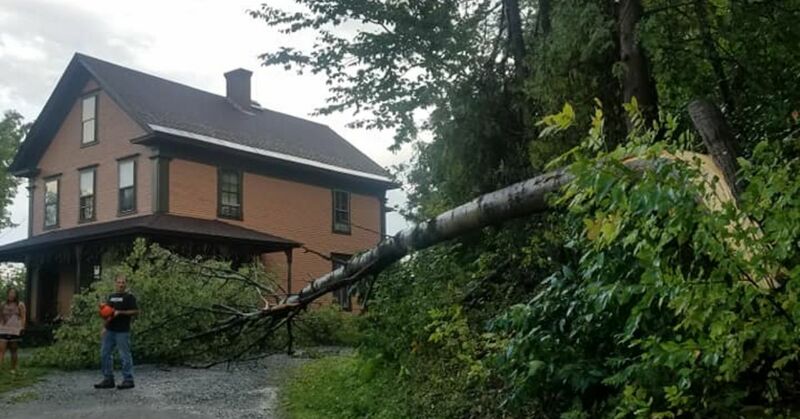 IRASBURG — Close to 1,300 people were left without power after a powerful storm ripped through Orleans County on Monday. 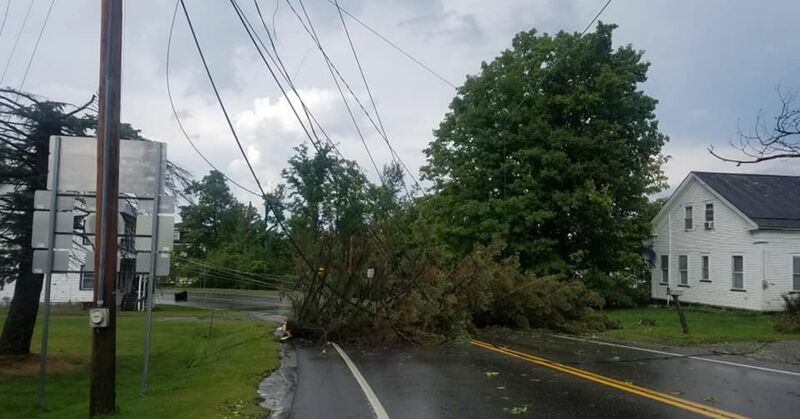 The thunderstorm appears to have hit Irasburg the hardest, with downed trees smashing a few cars, and taking out power lines. 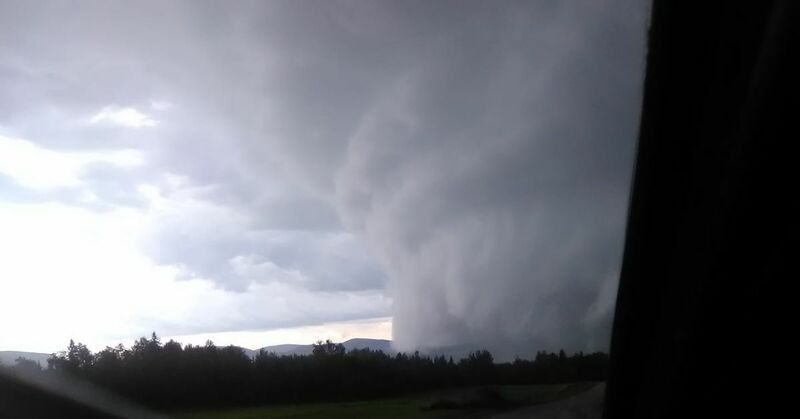 One of the most dramatic photos to come in from Monday was captured by Cory Curtis in Westmore at around 6:40 p.m. The photo, which almost looks like a tornado, was taken from the top of Hinton Hill, overlooking Lake Willoughby. Curtis, the owner of Pine Brook Logging and Guide Service, said he couldn’t see more than five feet in front of him. 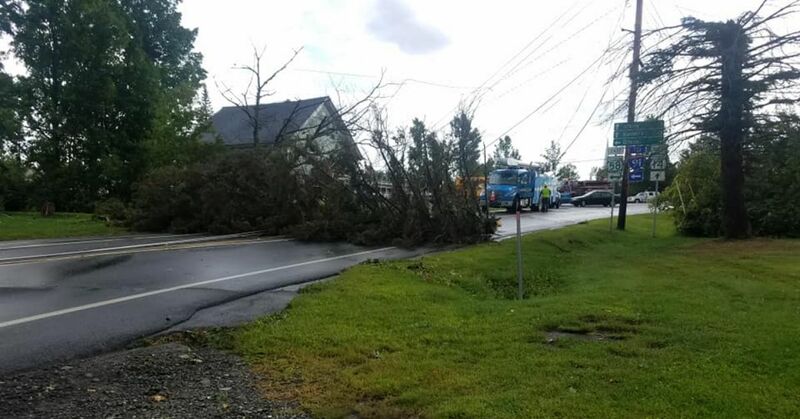 Albany was also hit hard during the storm. Power lines were brought down with the heavy wind, rain, and lightning. The photos above were taken by Cory Curtis, Caitlyn Paige Ainsworth, and Christina Crowley. 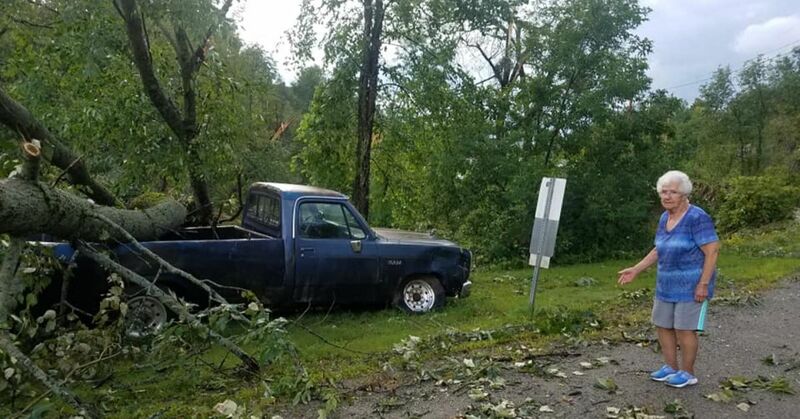 IRASBURG — Police are investigating a single-vehicle accident in Irasburg on Wednesday that sent two people to the hospital. 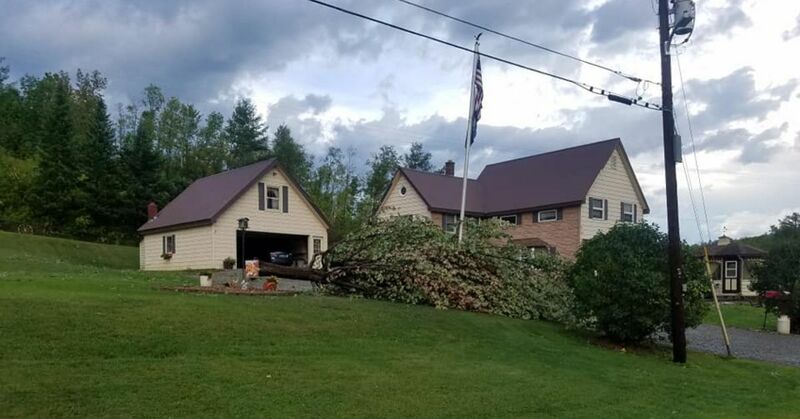 At around 7:00 p.m. the Vermont State Police, Newport, Orleans and Glover EMS, and the Irasburg Fire Department responded to the crash on Vermont Route 58. The driver was identified as Stacey Williams, 53, of Albany, and the passenger as Charles King, 60, also of Albany. 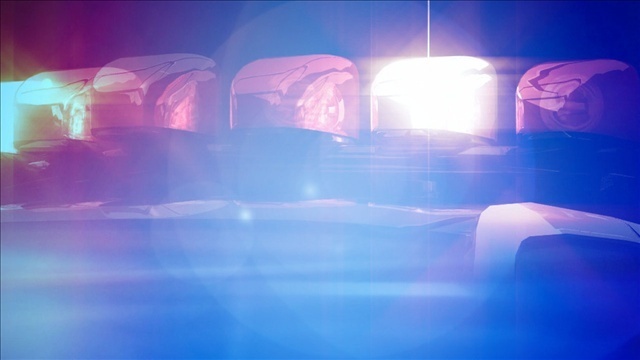 Police say the vehicle, a 2008 Kia Sedona, was headed west when it went off the roadway. This crash is currently under investigation and anyone who witnessed the incident is being asked to contact the Vermont State Police. 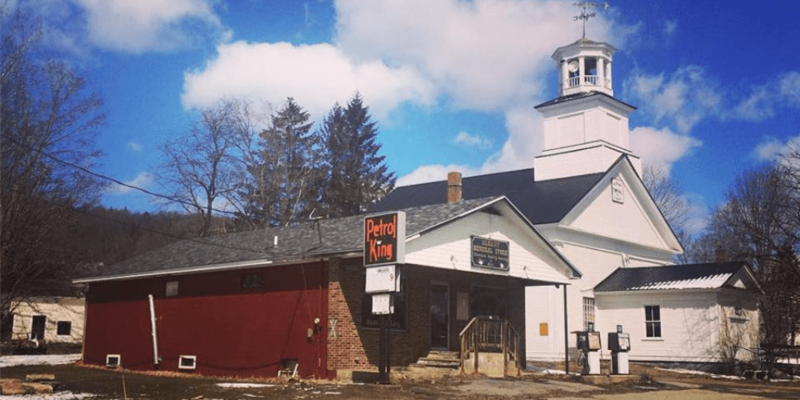 ALBANY — A local group called the Albany Community Trust (ACT), is raising funds to purchase and reestablish the Albany Store on Route 14 in Albany Village. 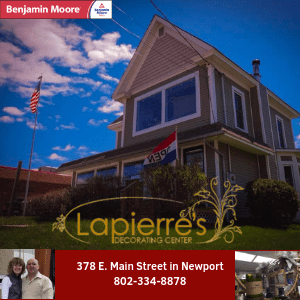 The non-profit organization, whose mission is “to positively impact the growth and prosperity of Albany,” believes reopening the store will increase the vibrancy and create a stronger community in the town. The purchase of the adjacent lot will provide additional parking and an outdoor space for the store. 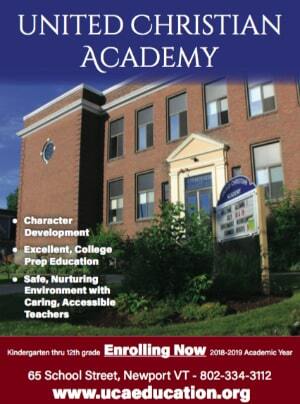 ACT will be hosting an informational meeting on Thursday, April 19, at 5:30 p.m. at the Albany Town Hall, to share its goals, progress, and vision for the Albany Store’s future, to address the community’s questions, and to hear ideas. The group says it welcomes all community members to attend. NEWPORT — An Albany man will serve time in prison after pleading guilty to DUI charges. The Orleans County State’s Attorney’s Office announced today that Rocky A. Cady, 48, of Albany, was sentenced on charges of DUI #4, operating a vehicle without the owner’s consent, and operating a vehicle with license suspended. Judge Robert Bent sentenced Cady to serve 3 to 8 years behind bars. The State had asked for a more significant jail sentence. Cady has an extensive history of driving offenses which includes 4 DUIs, 4 operating a vehicle without owner’s consent, 5 driving while license suspended, 2 leaving the scene of an accident, 1 attempting to elude, and 1 Gross Negligent Operation. 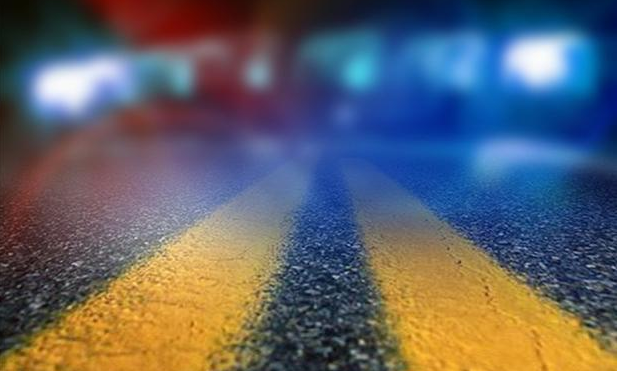 BROWNINGTON — Two people from Albany were seriously injured after a single-vehicle crash in Brownington on Tuesday. 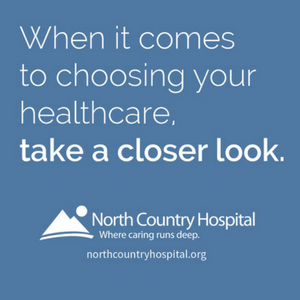 Chelsea Pulver, 24, and Manville Powers, 23, were both taken to North Country Hospital following the crash. 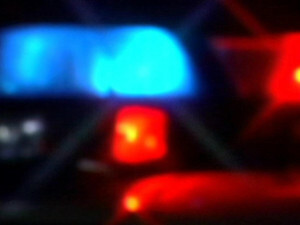 Police say at around 6:30 p.m. they responded to a report of a single-vehicle crash with ejection on Pepin Road. When troopers arrived they found Pulver on the ground approximately 50 feet away from the vehicle with serious injuries. 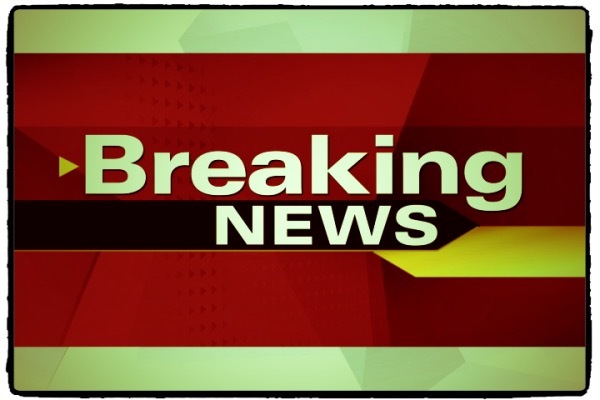 According to the report, observations made at the scene show the vehicle, a 2007 Ford Truck, was traveling northeast when it went into the ditch off the southeast side of the roadway. The truck hit a driveway culvert, causing it to flip multiple times. Police say the crash investigation is on-going but speed appears to be a factor at this time. NEWPORT — Police are warning of a phone scam that cost a local man $1,500. On Tuesday police say they received a call from a resident of Albany stating that he was the victim of fraud. The victim told police that a man, who identifies himself as “William Keeley,” called his residence stating he was providing legal aid for one of his friends. Keeley told the victim that his friend was in a car accident and was currently in police custody. He went on to ask him to send over $1,500.00 through Walmart in order to bail out his friend. Once the money was sent, police say Keeley called back stating there were complications with the incident and that more money was required in order to pay for bail. 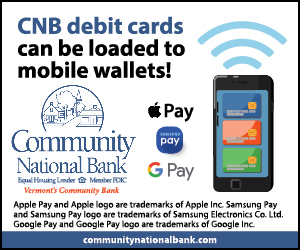 Police are alerting the public to this scam, and say it is being used across the area to fraudulently gain money from unsuspecting individuals. 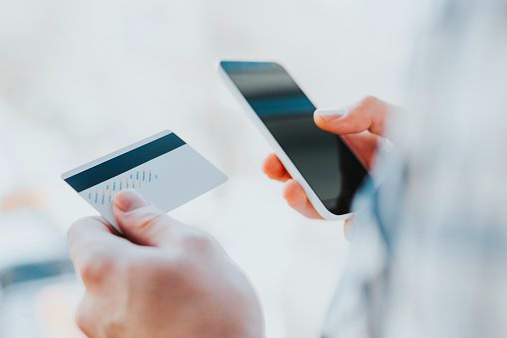 “If you receive a phone call with someone using a similar scenario, do not send them any money. As always be sure to confirm the identity of any individuals asking for money over the phone,” a statement issued by police reads. ALBANY — Root cellars have been used for thousands of years, and ice houses at least a hundred, but both have their limitations. Many farms turn to a walk-in cooler to keep their produce refrigerated. Peace of Earth Farm in Albany wants to try something different and experimental that operates without burning fossil fuels. They are looking to take the principle of using earth as a constant insulator a step farther by adding tanks of water inside the cellar that will freeze during the cold months, utilizing a passive heat exchange system of copper pipes filled with butane. The frozen tanks will slowly melt and cool the space in the summer months in order to meet the cooling needs of the farm year-round without electricity. 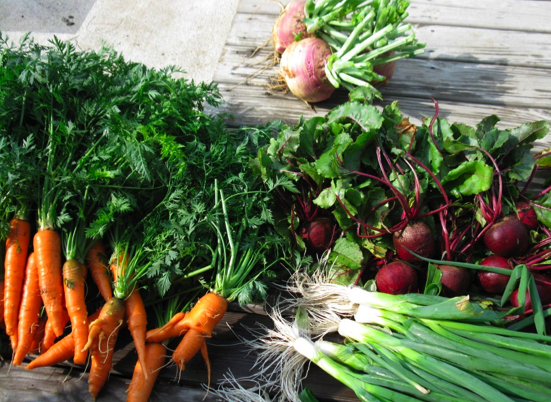 They would like to extend the CSA season and be able to offer a winter share of storage crops to their CSA. After applying for several grants and loans without success, the farm has turned to the power of open source funding. They hope that people interested in supporting this appropriate technology and a small sustainable farm will chip in to make it happen. In order to build the root cellar and passive cooler, Peace of Earth Farm is currently fundraising via an Indiegogo crowdfunding campaign. 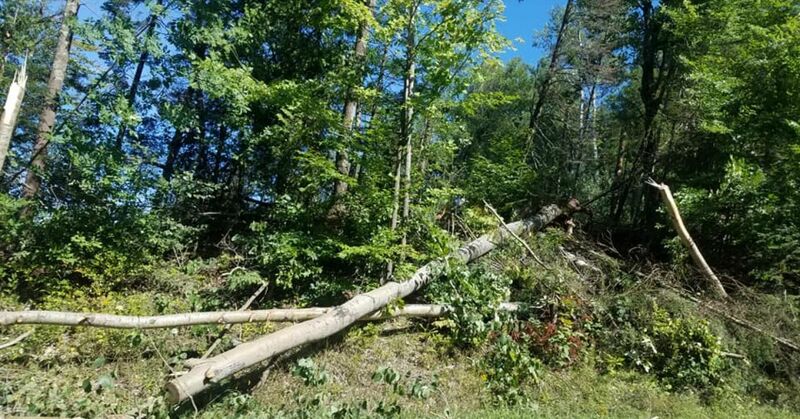 ALBANY — A 58-year-old man was found dead on Monday morning after a logging accident that took place in Albany. Police say that Gilles Roberts, of Barton, died after being pinned under a tree sometime on Sunday. They say that relatives became concerned when they went to his home on Monday, and he was not there. 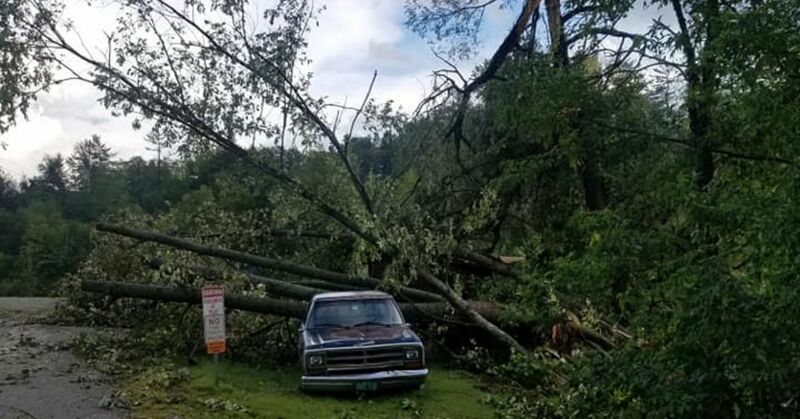 “When they went to his house and he wasn’t around that morning, they went looking for him because they knew he was going into the woods to cut trees the previous day,” a spokesperson for the Vermont State Police said on Tuesday. 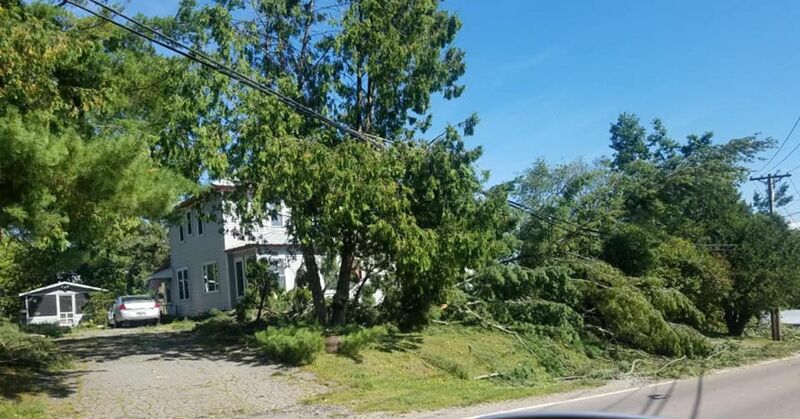 At around 10 a.m., a relative found him pinned under a tree he was cutting down. Roberts is said to have been cutting firewood that day. The tragic accident took place in a wooded area located at 2317 Barton Road. Police say that Roberts was dead when they arrived on the scene. DERBY LINE — Back by popular demand, QNEK Productions is thrilled to bring SUDS: The Rocking 60’s Musical Soap Opera by Melinda Gilb, Steve Gunderson, and Bryan Scott, to the Historic Haskell Opera House. After a fabulous run of the show last year, QNEK is bringing it back. 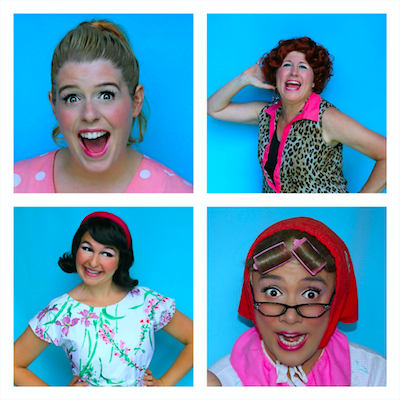 In the style of other jukebox musicals like Forever Plaid, Mamma Mia, and Jersey Boys, SUDS sets a comedy in the world of the greatest musical hits of the 1960’s. With songs like You Can’t Hurry Love, RESPECT, These Boots Are Made for Walkin’, I Say A Little Prayer, Goin’ to the Chapel, and so many more, SUDS is a must see for audiences of all ages. Directed by Phil Gosselin, this fantastic four-person dynamo features Jenny Dunne as the loveably impressionable Cindy, Ruth Ann Fletcher as brassy, no-nonsense Marge, and Danielle Carrier as the manically perky Dee Dee. Phil Gosselin rounds out the cast, juggling the rest of SUDS delightfully memorable characters. The SUDS production team also includes Set Engineer/Master Carpenter Rick Gosselin, Lighting Engineer Dennis Zeigler, and Production Assistants Benjamin Barrup and Sara Cubit. Whether seeing it for the first time or seeing it again, you don’t want to miss this thrilling musical event. QNEK’s SUDS: The Rocking 60’s Musical Soap Opera runs August 14 – 23, Fridays and Saturdays at 7:30 p.m., Sundays at 2 p.m. at the Haskell Opera House in Derby Line, VT and Stanstead, QC. 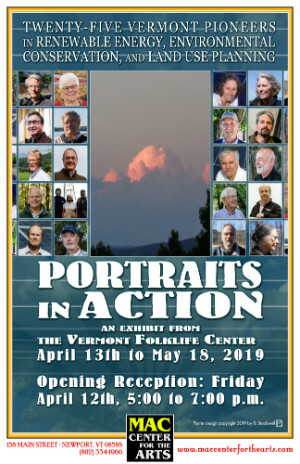 Tickets and information are available by calling the QNEK Box Office at (802) 334-2216, visiting qnek.com, at the MAC Center on Main Street in Newport, and catamountarts.org. ALBANY — A local general contracting company had some equipment vandalized during the week, after someone fired several gunshots at a work site in Albany. Police say that Samuel Peters, 35, of Albany, contacted them on Wednesday to report that his excavator was shot at while it was parked at a work site. 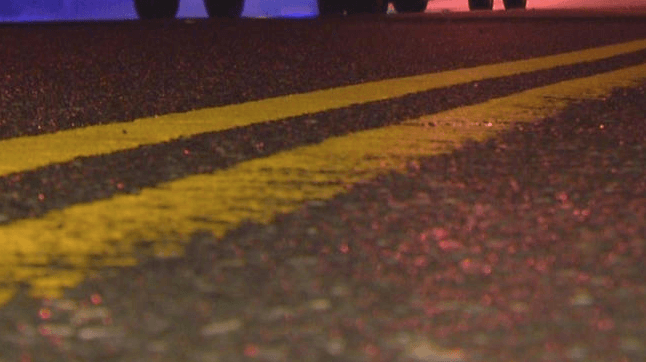 The incident happened at the intersection of Page Pond Road, and Creek Road. Police say the incident happened sometime between noon on Monday, and 10:30 a.m. on Wednesday. 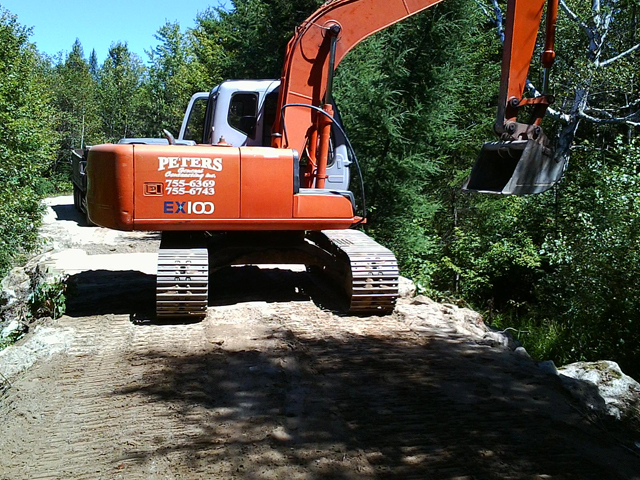 The excavator belonged to Peters General Contracting, also based out of Albany. It was a Hitachi EX100, and the gunshots caused approximately $1,500.00 worth of damage. 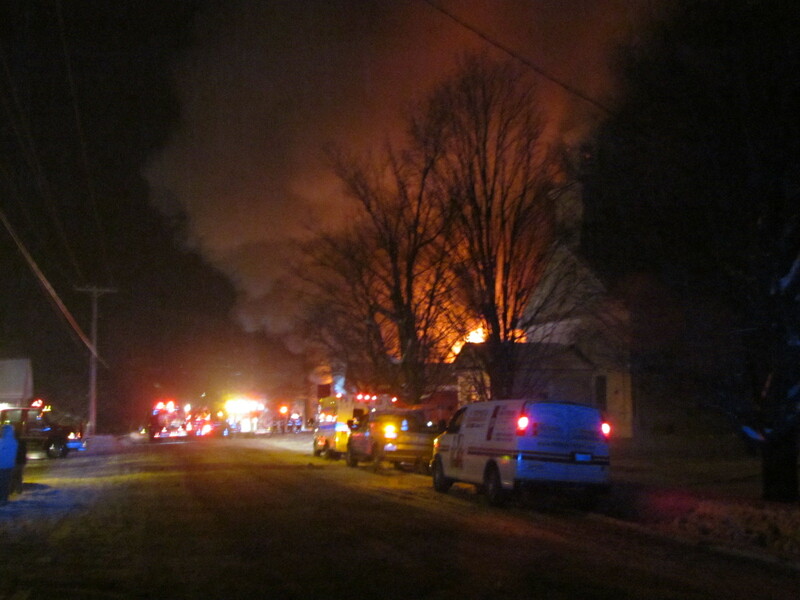 Vermont State Police are asking that if anyone has information regarding this incident, to contact the Derby barracks. 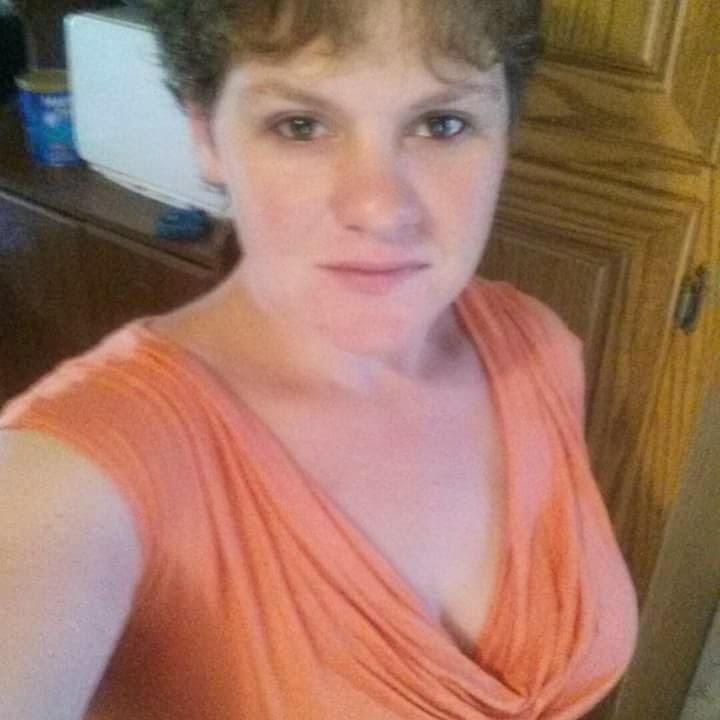 ALBANY — Authorities say that they located the body of a 34-year-old woman from St. Johnsbury who went missing on Thursday. 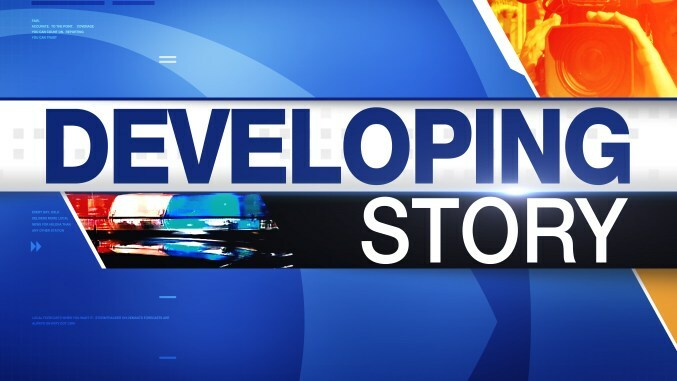 On Friday police located her vehicle in the town of Albany, and on Saturday afternoon her body was found about 1/4-mile from where her vehicle was located. Police say that the body of Kimberly Willis, who was last seen at about 4 p.m. on Thursday, was located near the junction of Shutesville Road and Burbank Road. Police say that she left home telling her two sons she would be back soon, but never returned. Willis was last seen leaving in a black 2006 Suzuki Aerio. On Friday, the vehicle was located abandoned. 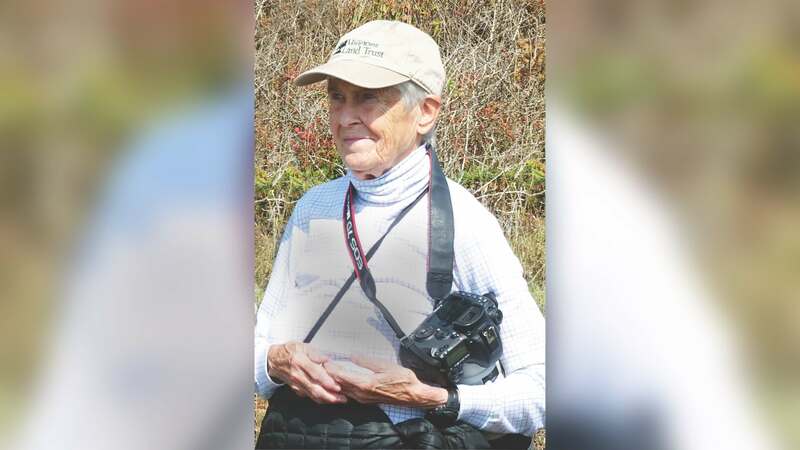 On Saturday morning the search resumed and at around 11:30 a.m. her body was located approximately 1/4-mile from where her vehicle was found. Authorities say at this time the cause of death is undetermined and investigators are waiting for autopsy results to come back. 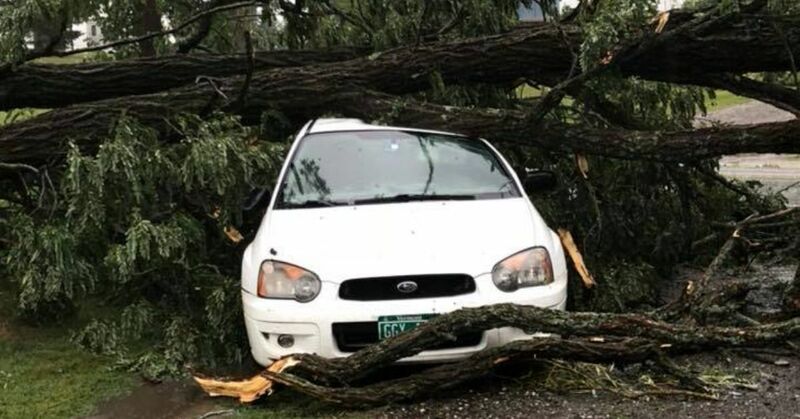 “The preliminary scene investigation is not indicating a heightened risk to the public at this time,” the Vermont State Police said in a statement. The investigation is ongoing and an update will be provided when more information is released. Photo courtesy of the Vermont State Police. ALBANY — If you don’t usually keep your car doors locked, you might want to start. A rash of thefts occurred last night in the Town of Albany, leaving around 12 unlocked vehicles ransacked during the overnight hours. Police say that the reports started coming in of theft and trespass throughout the day on Tuesday. The incidents were spread throughout Water Street, Main Street, and Old Street. Several victims reported having items stolen. Police are currently investigating the thefts but there are no suspects at this time. 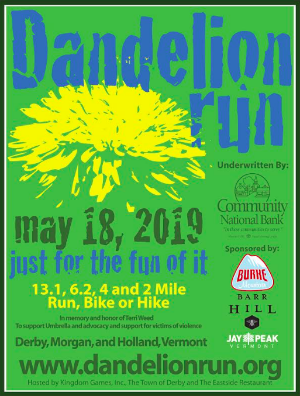 Police are asking the public if they have any information regarding the thefts, to contact the Vermont State Police Derby Barracks at: 802-334-8881. 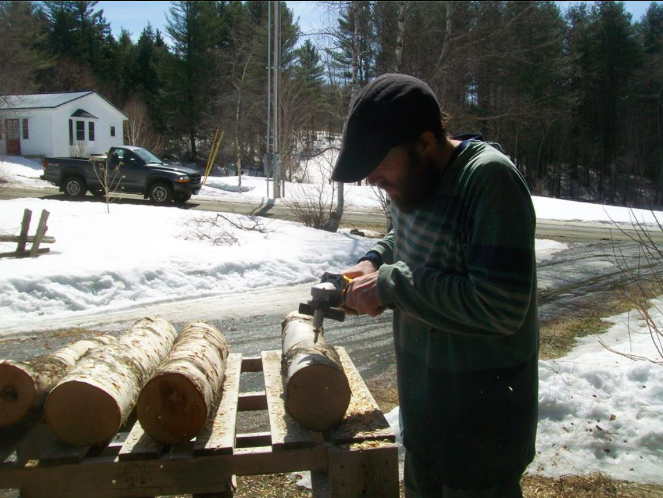 NEWPORT — A logger from Orleans has been ordered to pay $60,000 in civil penalties for violating Vermont’s water quality and heavy cut timber laws. 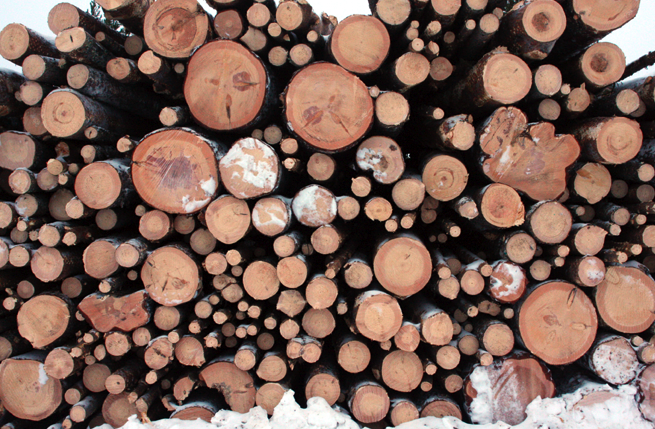 A court-approved settlement requires Reginald Riendeau to comply with a harvest plan for any new logging activity and to give notice to the Vermont Department of Forests, Parks and Recreation before any new logging activity for the next three years. “There is no excuse for not protecting water quality on logging jobs,” said Attorney General Bill Sorrell. 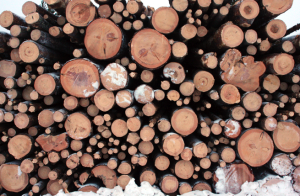 “Our forests are a vital part of our environment and economy. Following good management practices is critical to protecting our forests and keeping state waters clean,” he added. Under a previous order by Washington Superior Court in this case, Mr. Riendeau performed the necessary remediation at the Albany site. 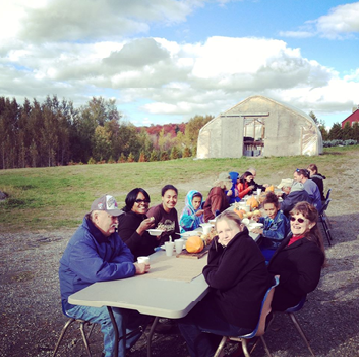 NEWPORT — Free to the public and kids are welcome, so what better way to share in the Fall harvest then at one of several on-farm community meals. 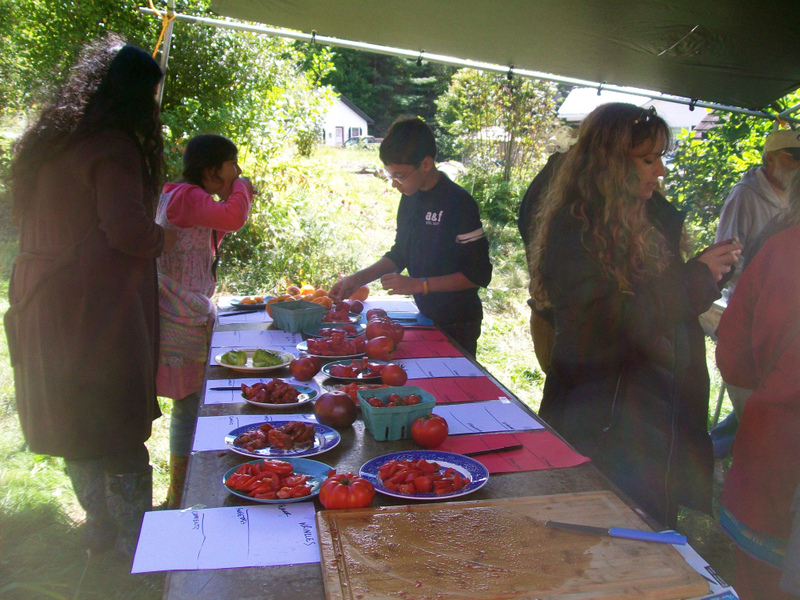 This fall, the Lunchbox, as part of Green Mountain Farm to School, is partnering with farms in the Northeast Kingdom to bring everyone a delicious free meal, a place to gather with the community, and hopefully enough sunshine to keep everyone warm. Donations are encouraged to help fund their work. Check the schedule below to find out where to go. The events range from harvest festivals to on-farm workshops. Contact khansis@gmfts.org for specific information or directions. Potluck style meal with dishes prepared by the Lunchbox featuring chicken from Apple Ledge and produce from New Peasant Farm and Kingdom Brewery. Kid friendly activities too! Casual meal provided by the Lunchbox featuring produce from local farms. Kid friendly activities too! 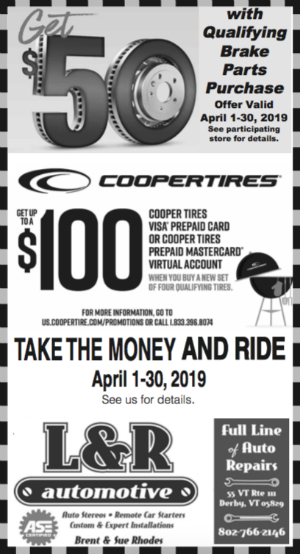 Event is $3 for families – includes free meal. Mulching demo plus chicken and vegetable soup prepared by the Lunchbox featuring Peace of Earth Farm ingredients. 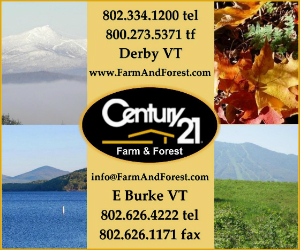 ALBANY — An Albany man was cited for larceny after police opened up an investigation into recent thefts at Pete’s Greens farmstand in Craftsbury. 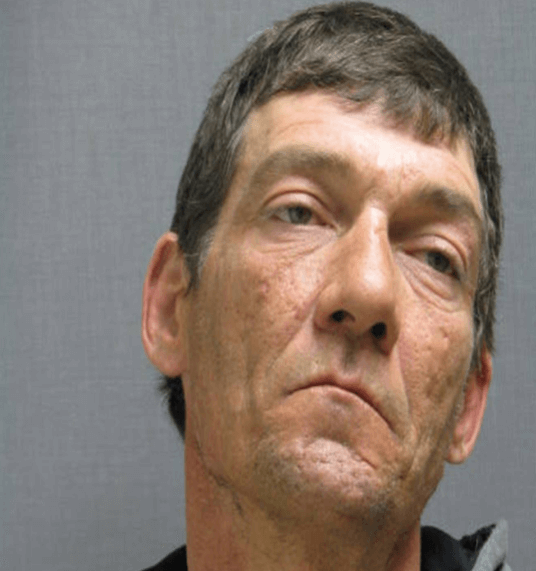 Vermont State police are reporting that Charles King, 57, was questioned regarding the theft of money and vegetables from the farmstand. The investigation showed that King made four separate thefts from the Craftsbury establishment. After further questioning King confessed to the crimes. He was cited and released for larceny, and is scheduled to appear in court on November 18, 2014. 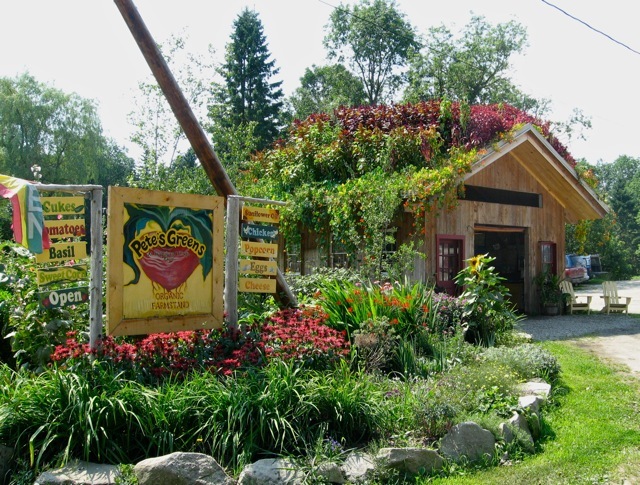 ALBANY — All are welcome to stop by Peace of Earth Farm in Albany this Sunday, for their 2nd annual tomato and garlic tasting event. The event will run September 7, from 1-4 p.m. The event is FREE. They will be showcasing around 12 varieties of tomatoes and 6 varieties of garlic for sampling and evaluation. They will also offer a guided tour starting at 2:00 p.m. 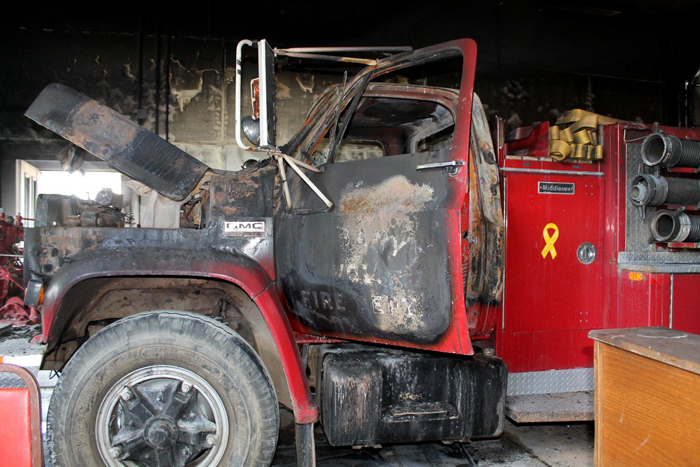 The remains of a fire truck that was destroyed after the fire at the Albany Fire Station last August. Photo by Jane Peters. NEWPORT — The man who pled no contest to second-degree arson and reckless endangerment charges relating to the Albany Fire Station fire last August, was sentenced to serve four to six years in jail. Elmer Joerg, 46, pled no contest in April, and faced sentencing earlier in the week. 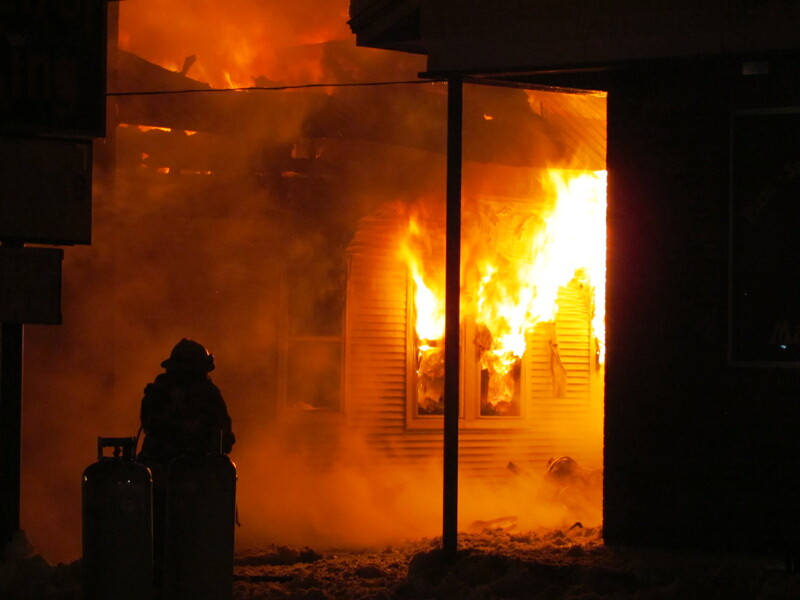 On August 11, 2013, the Albany Fire Department suffered a total loss. 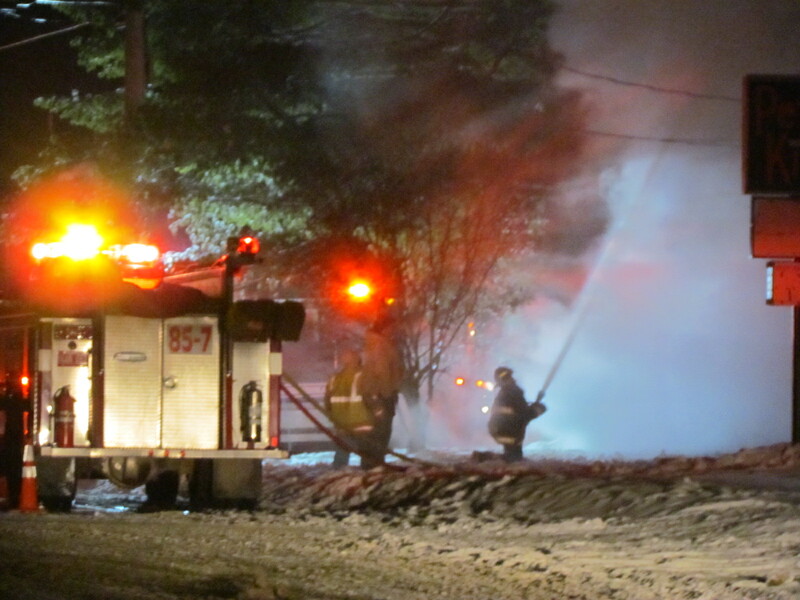 The fire station was engulfed in flames, leaving one fire engine completely destroyed. Joerg was later arrested. Joerg, who was a member of the Albany Volunteer Fire Department, helped fight the fire at the station the night he started the blaze. He also had a criminal history before the incident, including an earlier conviction of arson. 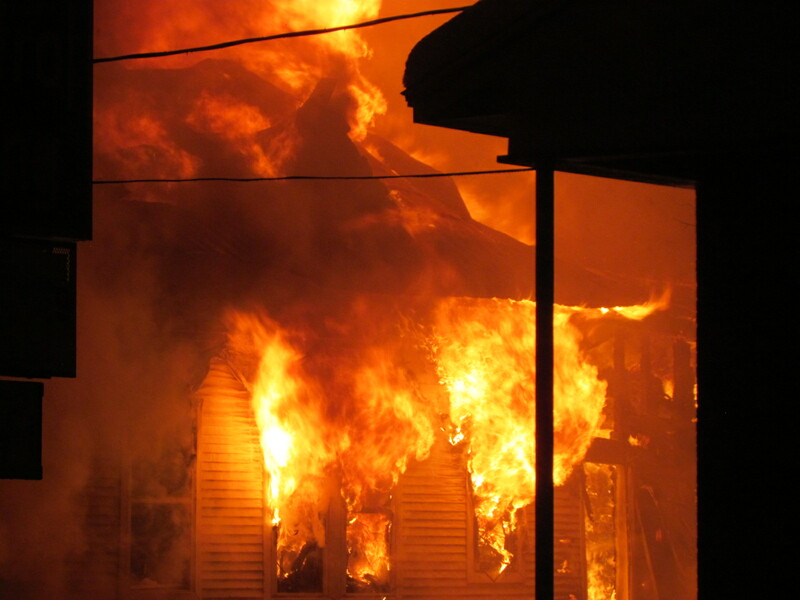 Joerg was identified as the arsonist through surveillance footage that captured photographs of the incident. Photo is from Garden of Eurbin Farm located in Barton. NEWPORT — Two local organic farms offering Community Supported Agriculture shares, or CSAs as they are called, will open their gates to the public on Sunday. CSA is a form of direct farm-to-consumer sales in which the customer typically subscribes in the spring to a weekly share of the season’s harvest. Many CSAs offer a wide variety of produce, and some include meat, eggs, flowers, or other products.